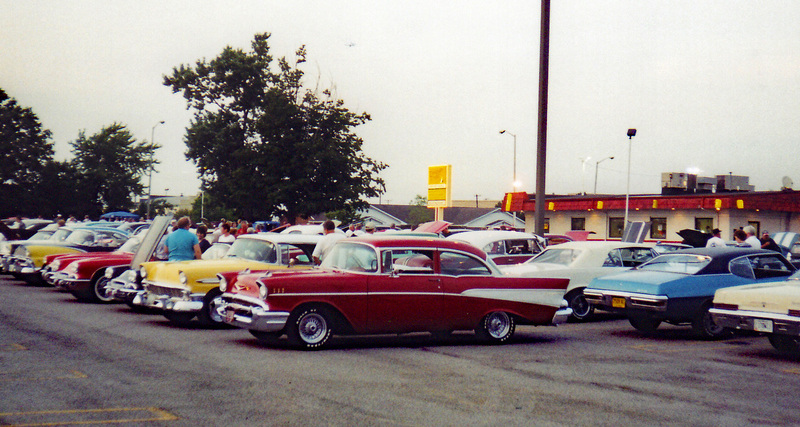 The Auburn Shifters Club and Penguin Point Summer Cruise-In Series June 13, July 18, August 8, & September 12. Admire all kinds of cars, enjoy some food and music. There will be a 50-50 drawing and Manager's award.